Our Professional Team at Bulrush Golf Club is committed to the success of your event. From the planning, implementation and final wrap-up, we are here to serve you. We offer a variety of complete hassle free event packages to choose from or we will customize one to fit your specific needs. 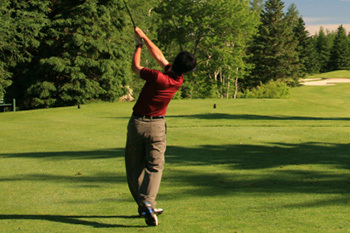 Bulrush Golf Club is more than just Rush City’s best choice for a round of Rush City golf. It’s also the region’s top option for hosting the special days in your life, from a family reunion to an important corporate meeting to a fairy tale wedding. 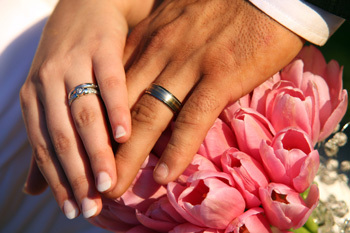 We have everything you need to remove the planning hassles and create memories that will last forever. Fill out the form on this page to start planning today! Copyright © 2019 Bulrush Golf Club All Rights Reserved.